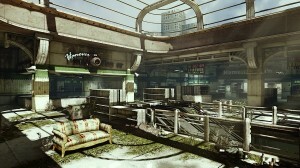 One more day before the Gears 3 Beta is over and I will have to wait till September to play again. It burns, but I am really excited about the game even more. I thoroughly enjoyed the beta. It had its ups and downs but overall I had fun. 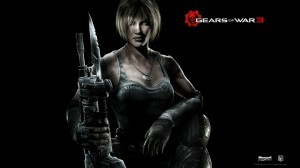 I am interested in playing multiplayer much more than I was in Gears 2. 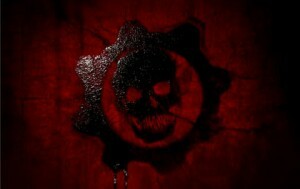 Horde and Coop Single player were my interests in Gears 2 and I had some awesome memorable times with friends. I am looking forward to branching out in Gears 3 to multi-player and creating more cool memories thanks to the beta. I really liked team deathmatch mode which is usually the mode I prefer in any shooter if done well. I am all about getting kills I do not care about capturing your teams flag or leader xD. I have some questions about choices they made overall such as the sawed off shotgun which gives players a one shot kill. 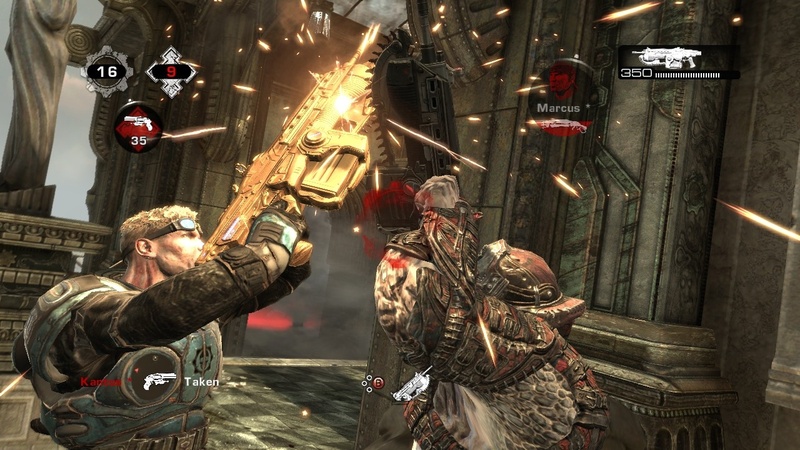 It amazes me that they included a another shot gun after people complained how OP the shotgun was in Gears 2 xD. I guess they just do not care about you and your complaints. Though they did have a beta so that could not be 100% true. The sawed off shotgun is what annoys me the most about the game so far. Second in line is the retro lancer. Its does much more damage then the traditional lancer and its run in and puncture chainsaw animation is quicker that the rev up chainsaw of the lancers. I find it intriguing that they would make a gun that would basically make the traditional lancer feel inferior. At least it does to me at the moment but I still use it because unlike the retro lancer I don’t have to burst fire. I commend people who use the retro because I cannot seem to get the hang of it as of yet. I really liked the idea of the digger launcher. It is executed well and makes the game even more manic. The Digger launcher allows players to shoot what seems like a parasite of some sort underground and after a few feet it will reappear above ground and explode in what your enemy hopes is your face. xD I did not get to use it at all but I found it equally entertaining when I had it used against me. I also thought the incendiary grenades were a nice new touch to the game. I love seeing opponents instantly set aflame o_O. Is that wrong of me? Probably so, but oh well. I was super pleased to play with a female Gears member Anya. It felt good to not have to play with Carmine just because I wanted a character that felt light and did not look like a brick. 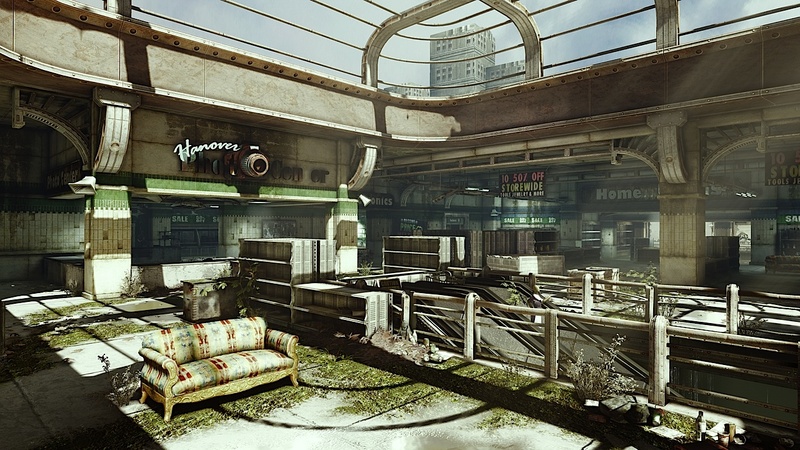 My favorite maps of the beta were Checkout and Thrashball. I liked them because they very small enough to manage but not too small and had a strong concept / theme to them. If I had to choose those would have been the only maps I played the entire beta. The other 2 maps were a bit bigger thus included a lot of paths making it hard to manage. Also the inclusion of the hammer of dawn and the one shot sniper on one map can be a bit ridiculous making it almost extremely difficult to be on the offensive if a team has both in there possession. Overall, Epic is smart. I love the fact they included in game milestones or achievements to unlock certain weapons, characters or items for retail the more you played the beta. It definitely added more depth to the beta and help keep my interest in playing. I am hoping these stats or achievements carry over to the main game but I am sure they will. As a final note I am really looking forward to seeing what they did with Horde in Gears 3 and spending more time with the sniper rifle again. I did not get much opportunity to use it in the beta due to the first come first serve layout of the game but I am definitely looking forward to using it more in the future. If you can get a code I advise you check it out these last 2 days. September is a while aways and you should at least get a taste of the fun to come.